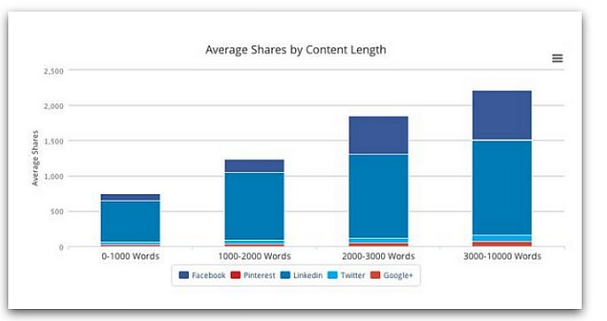 For LinkedIN there is a direct relationship between content length and sharing. Analysis below shows the longer the post, the more it’s shared. 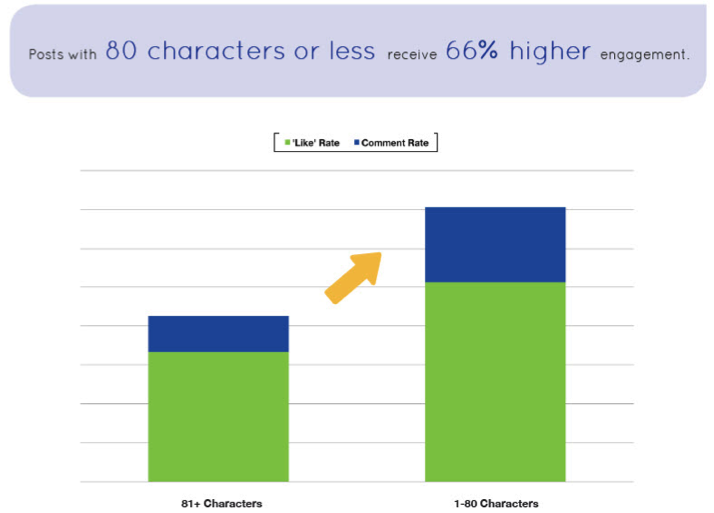 I was really wondering till now what would be the ideal word count in each post blogging. I am surprised by these statistics? Are they for content length or for headlines? Twitter for me is understandable but I don’t know whether to go along with the stats on Facebook. 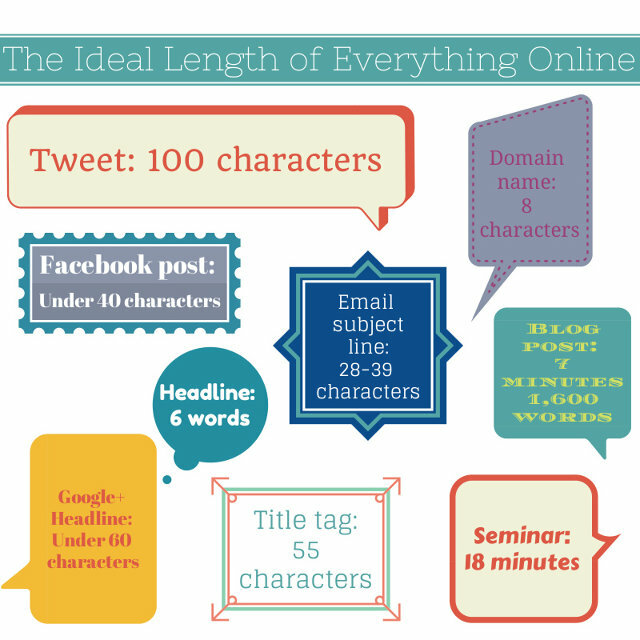 If these are for content length then I am sure many people are sharing wrongly in most social platforms! Each social media site has it’s own personality and characteristics. With that, it’s going to attract certain people that are going to use a great amount of time of using them. 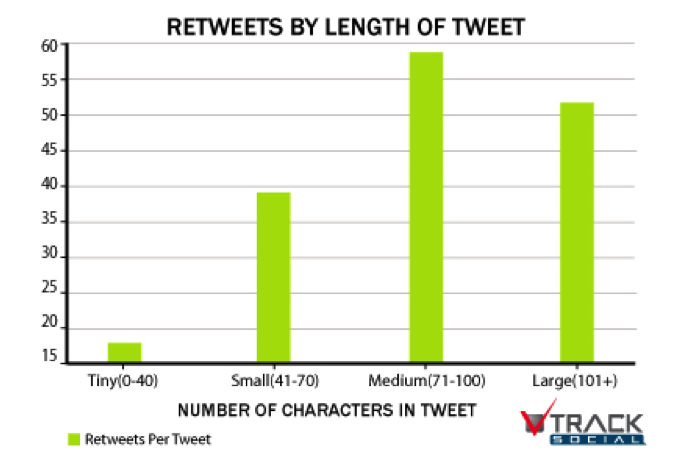 These stats will give all of us a general idea of engagement, but I have seen some, like on facebook, that the length is well over 40 characters but yet they get a lot of comments. Facebook is more social compared to what I’ve seen in other platforms. But I will look at the other tools you mentioned here at the beginning of your post! Thanks for sharing and I hope you have a great weekend!